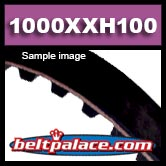 1000XXH100 TIMING BELT. 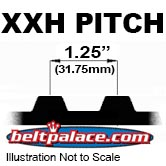 1-1/4" Pitch (1 x 100in PL) General Purpose Brand. *Availability may be limited. Contact us for details!